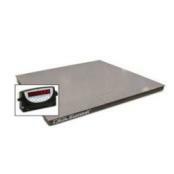 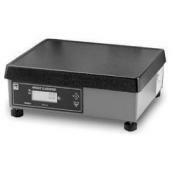 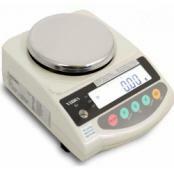 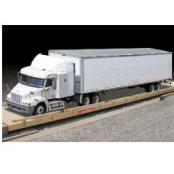 Our selection of NTEP legal for trade scales includes things like laboratory balances, bench scales, digital weight indicators, industrial floor scales, load cells, and truck scales. 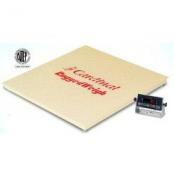 These items have a certificate of conformance. 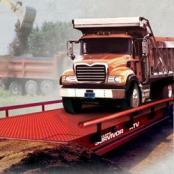 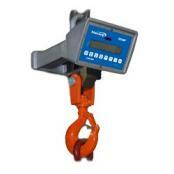 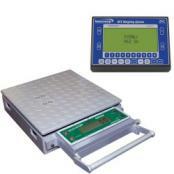 The NTEP Certified Legal For Trade scales provide the highest possible accuracy when weight is a critical factor. 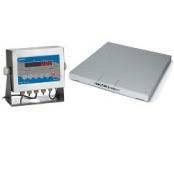 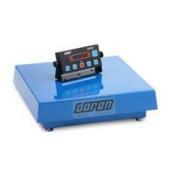 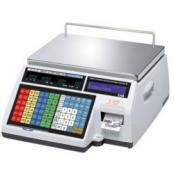 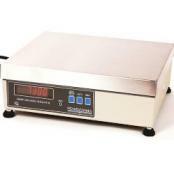 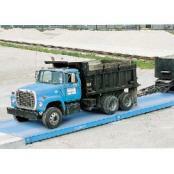 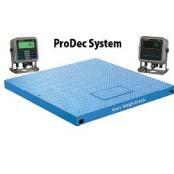 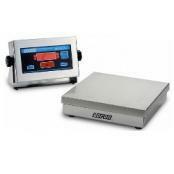 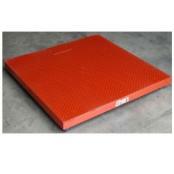 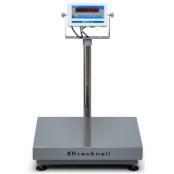 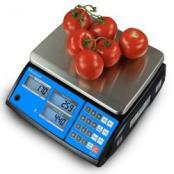 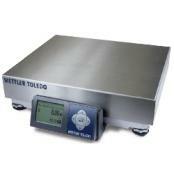 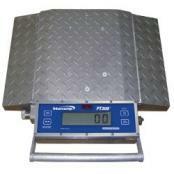 We have many legal for trade scales available from various suppliers.